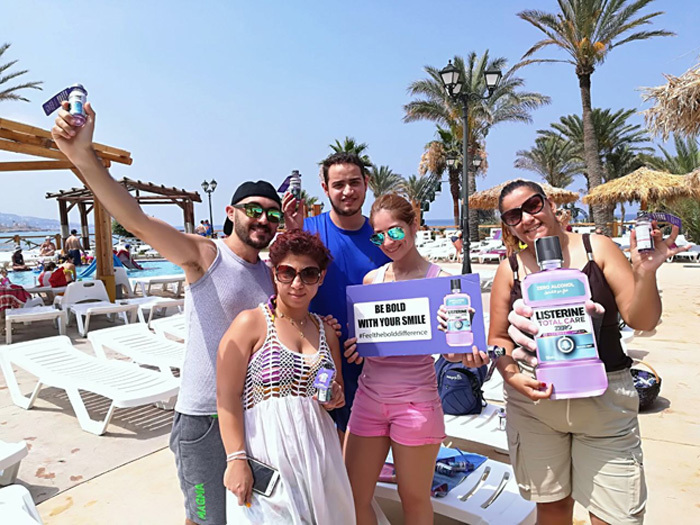 Listerine Total Care Zero | Activations & Events | Brands in Action | Direct Marketing S.A.
For the launch of Listerine Total Care Zero in Lebanon, we worked on a campaign that combined online activities with offline events. 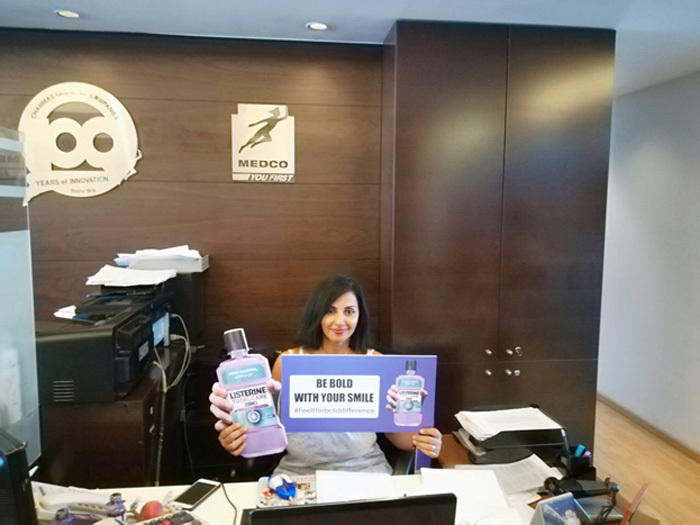 Our client took care of the online campaign #BRINGOUTTHEBOLD, while we handled the complementary field activation. 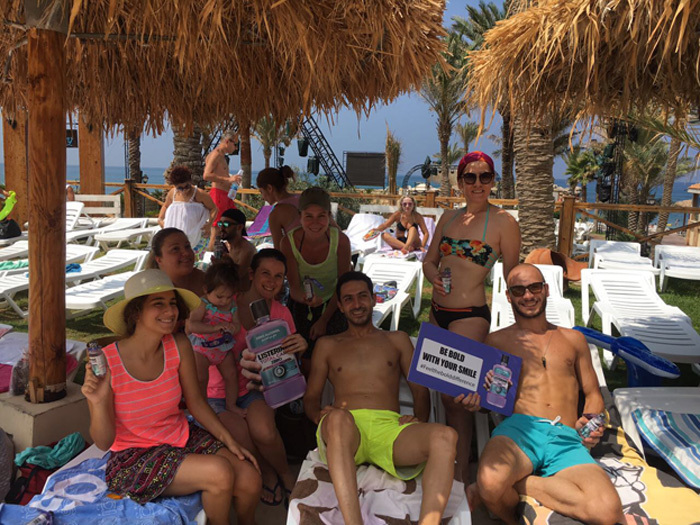 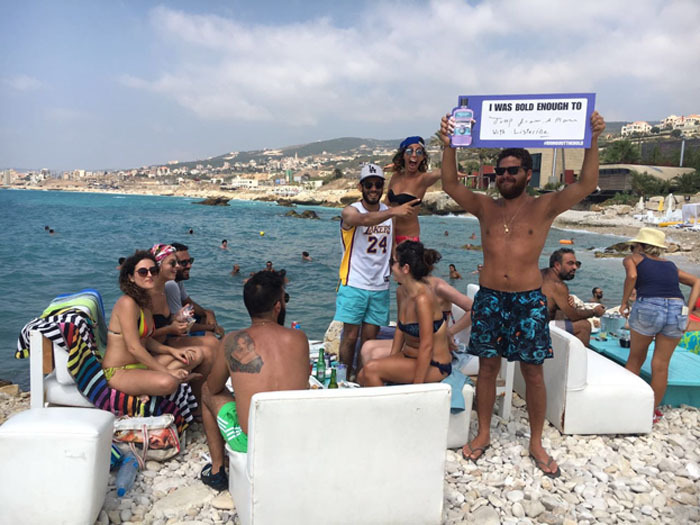 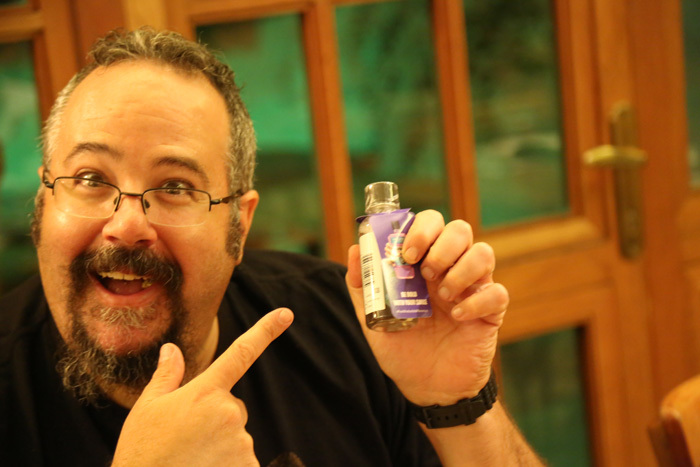 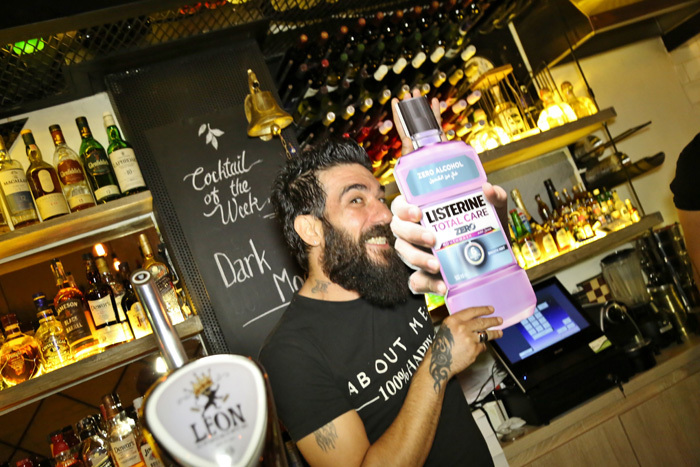 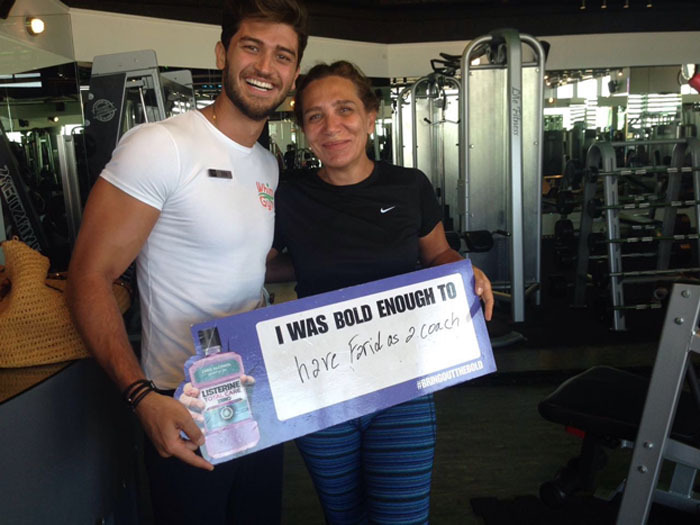 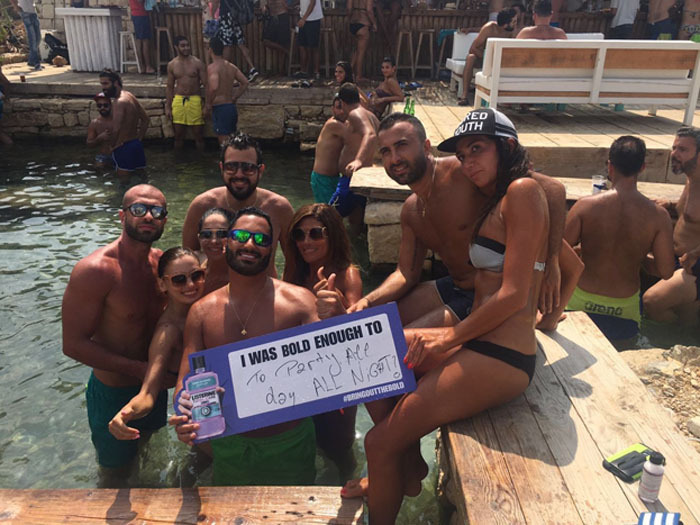 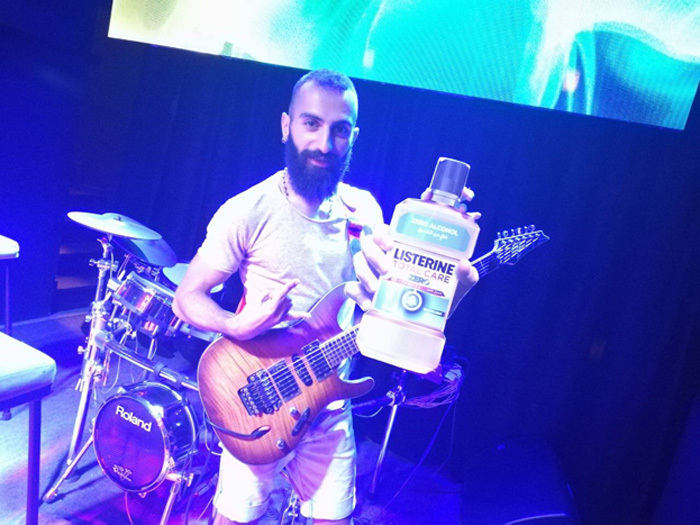 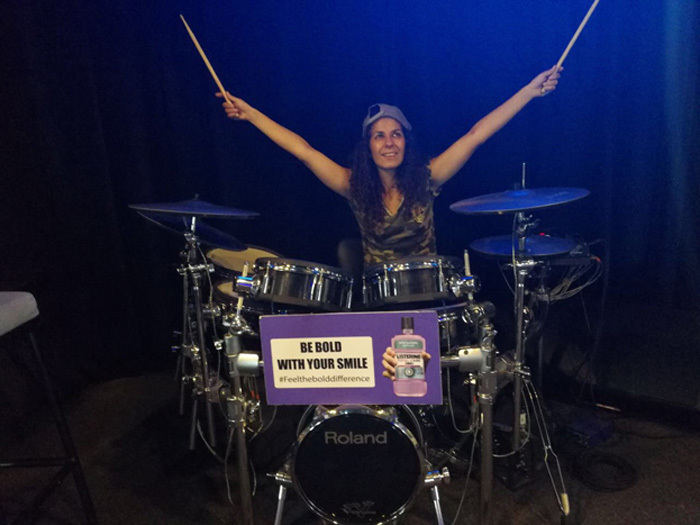 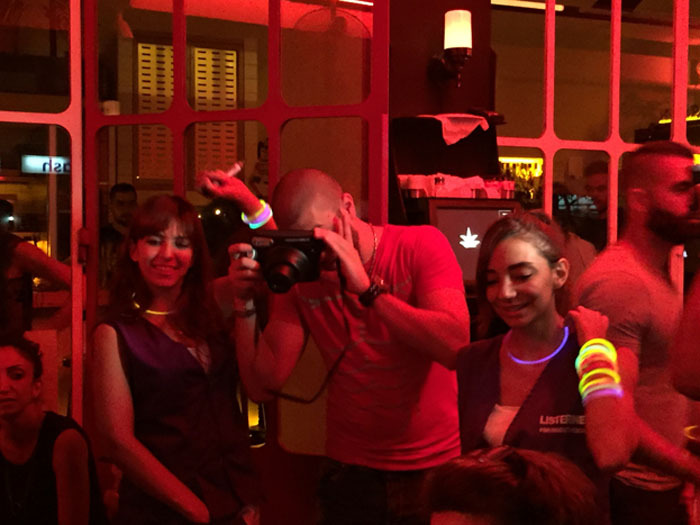 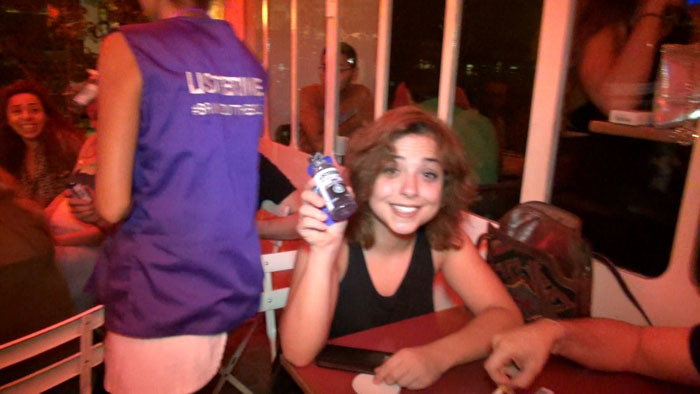 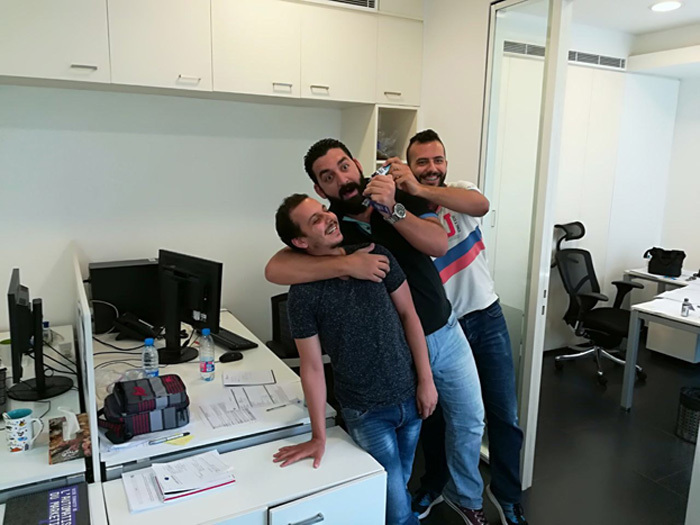 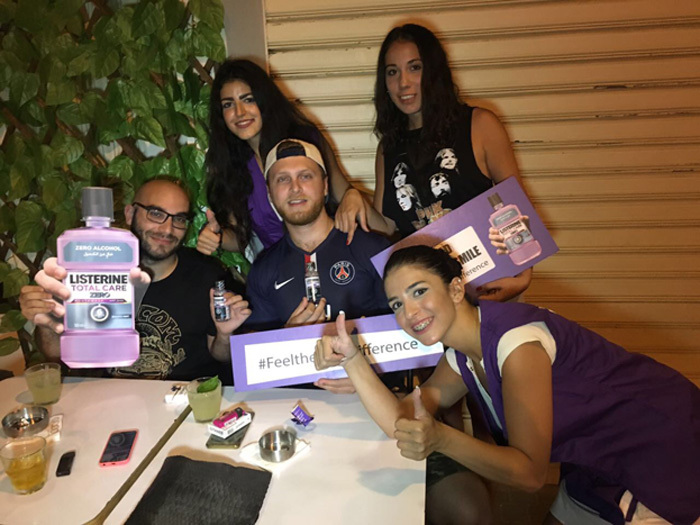 We sampled Listerine’s new no-alcohol formula in prime nightlife areas like Hamra, Badaro, Gemmayze and Mar Mikhael, selected travel and advertising agencies, as well as beach resorts on the northern coast from Kaslik to Batroun. 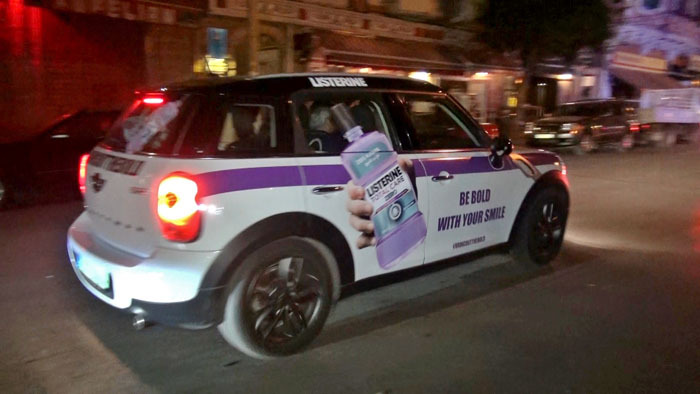 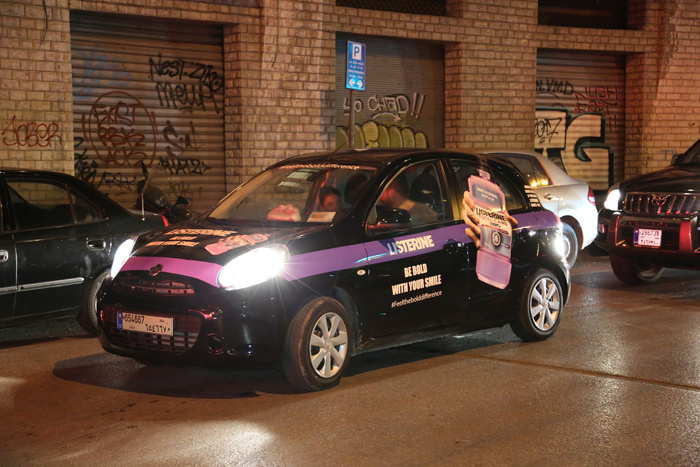 Touring the country in a branded Mini Cooper Countryman, our promoters distributed over 8,000 samples, and invited the people they met along the way to tell us about something bold they did in their life, as an extension of the online campaign. 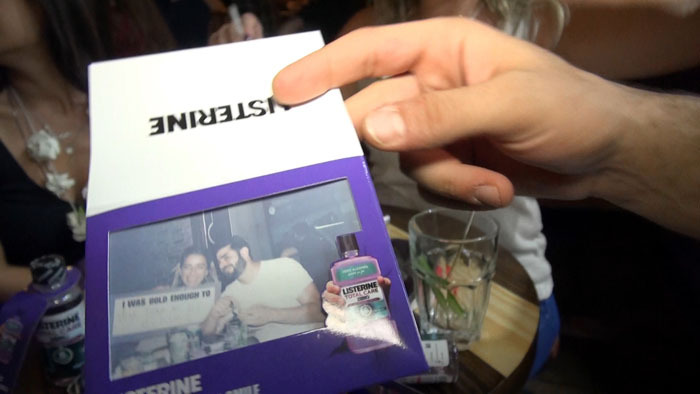 With our instant photography and printing set-up, they were able to keep a physical memento from this encounter. 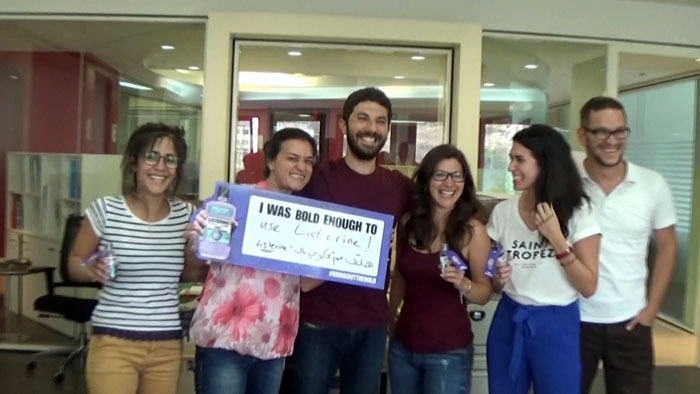 Our samplers were happy. 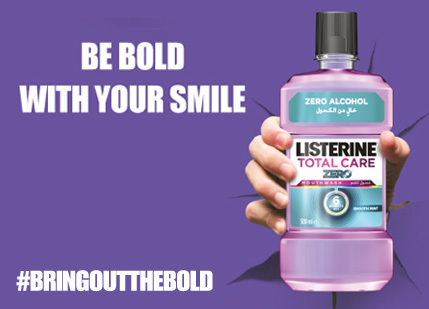 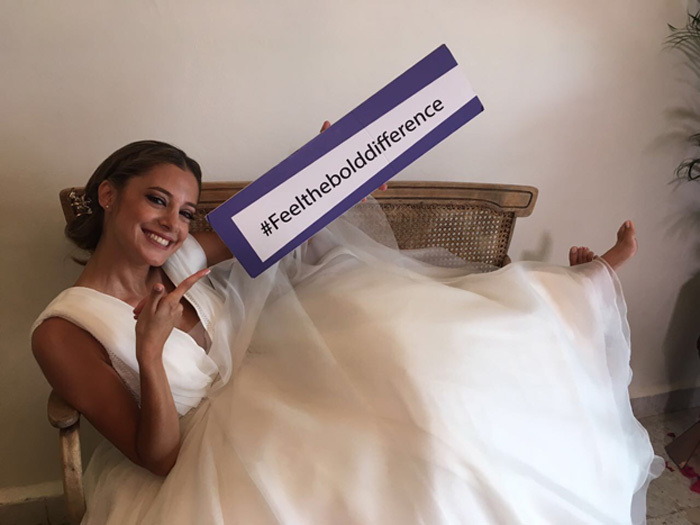 So was our client, who asked us to handle the activation for the #feelthebolddifference campaign the following year.